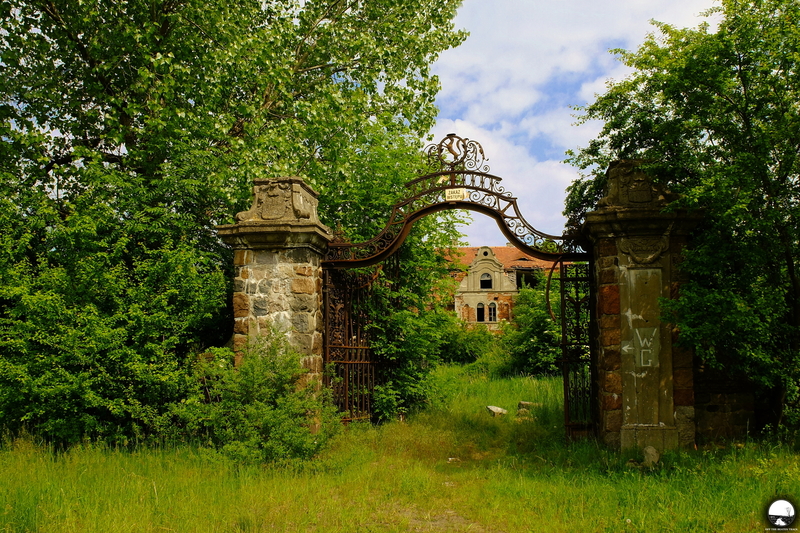 Osła is a small village in Lower Silesia (Poland) where you can find once great but now absolutely forgotten decaying palace. It was built in about 1830 at the place of the ruins of XVIII century castle. After World War II the palace became a property of State Agricultural Farm and then the process of its destruction started. Some time ago people were living in there, but recently it has become abandoned and now the place is slowly getting into ruins. 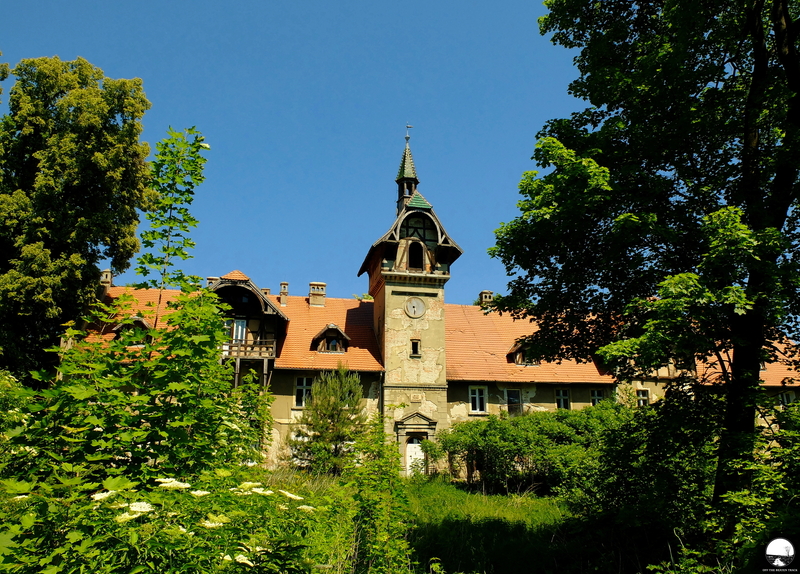 When you’re passing through Glinka, a village in Lower Silesia (Poland), it’s worth to stop and have a look at impressive abandoned von Zobeltitz Palace, which, once great, today is slowly falling into ruin. Lanckorona is a village located 30 kilometres south-west of Kraków in Lesser Poland. It lies on the Skawinka river, among the hills of the Beskids. It is known for the Lanckorona Castle, today in ruins. 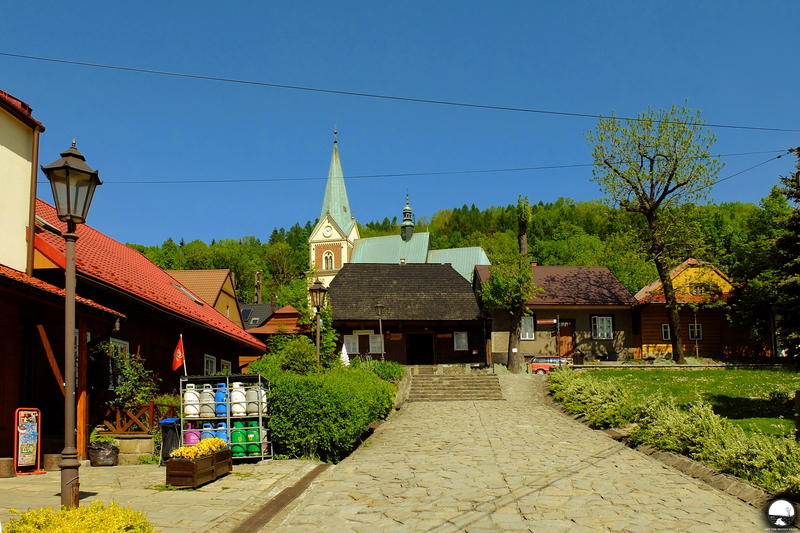 Apart from the castle, you can also find there well preserved 19th century wooden houses, situated in the centre of the village, which, as well as a beautiful view on the area around from there, makes Lanckorona worth to see place. 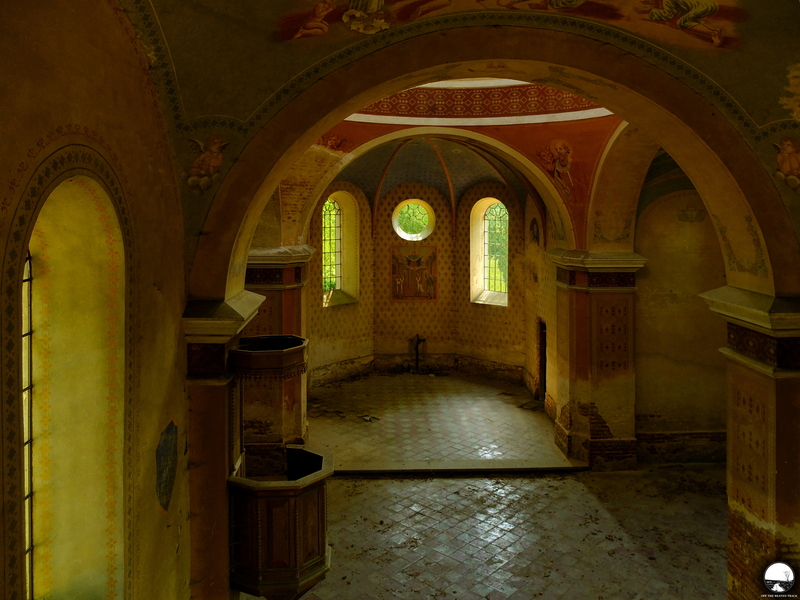 Speaking about abandoned churches in Poland, there’s a real pearl hiding in a small village in southeastern part of the country. Despite being overtaken by decay it still impresses everyone who opens its old wooden doors.